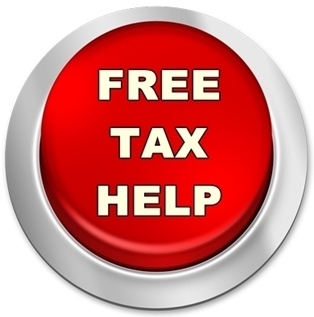 VITA’s free tax assistance is back! Sign up for one of the spots at the library or choose a different location. Calling 2-1-1 and asking for an appointment at the Goodwin Library. Just dial 211. Online at http://eznetscheduler.com/calendar/nhtaxhelp select Farmington – Goodwin Library, select your date and then the time, and fill out the form with your name and contact info.